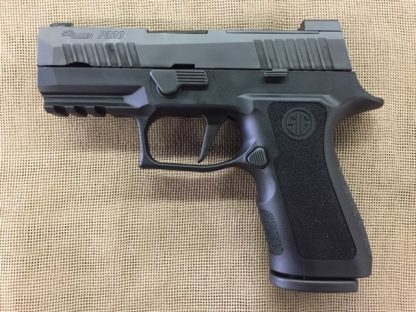 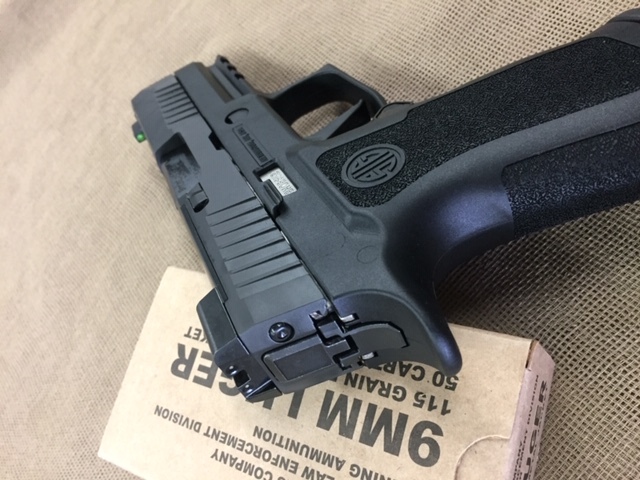 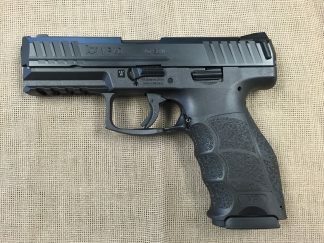 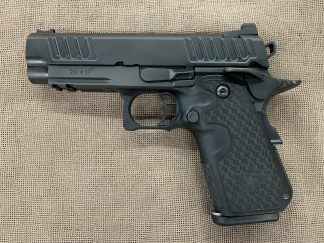 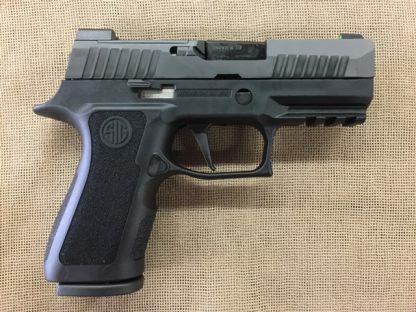 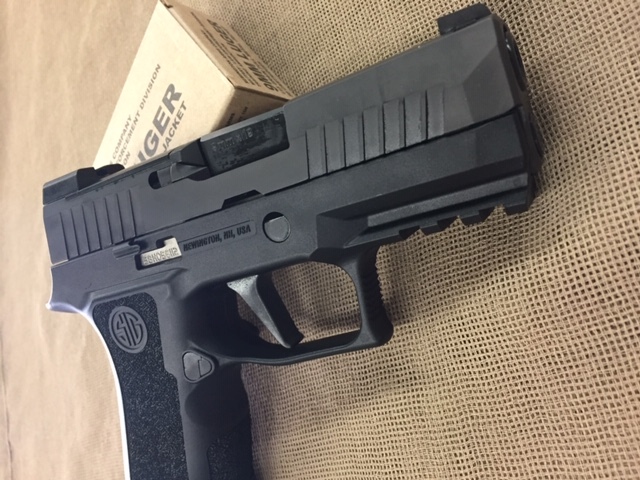 New Sig Sauer P320 XCompact 9mm auto. 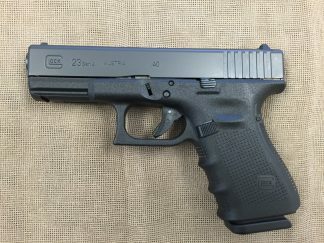 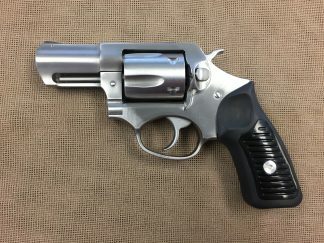 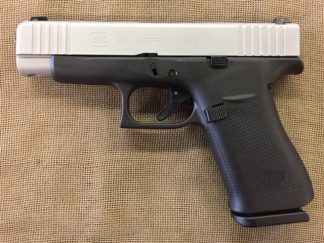 15+1 capacity, 2 – magazines, 3.6″ barrel, X-Ray night sights, Optic plate integrated into the rear sight, flat face trigger, new x series compact grip, 26 oz. 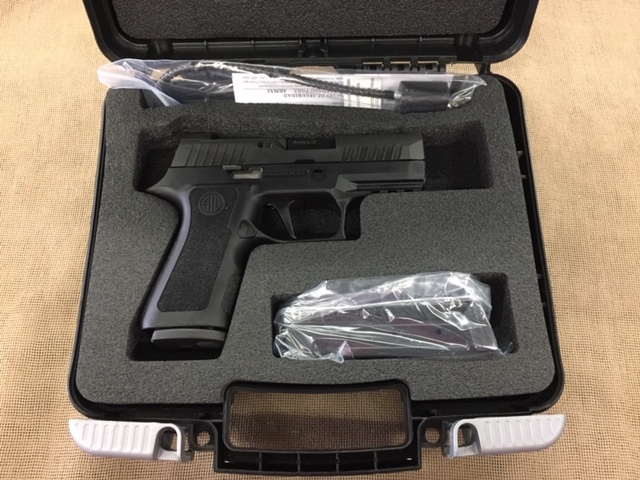 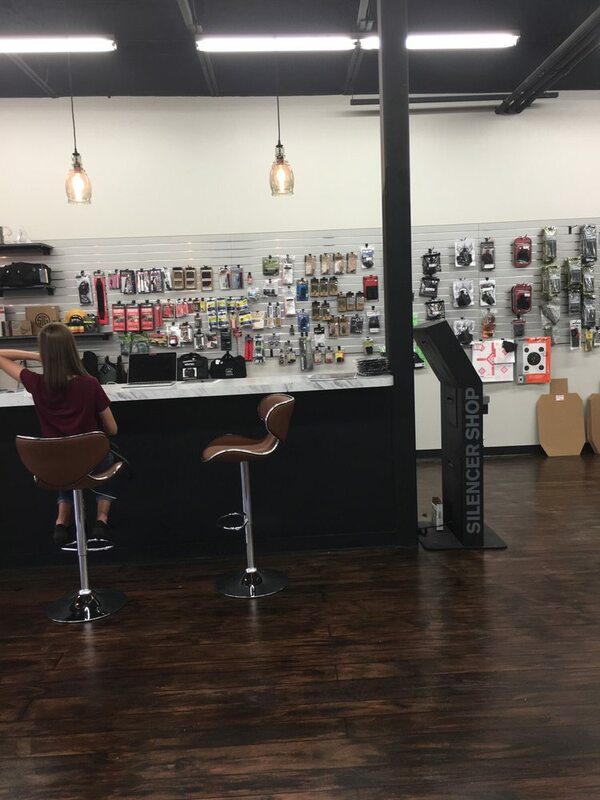 All the performance of an X5 P320 but in a more concealable and comfortable package.